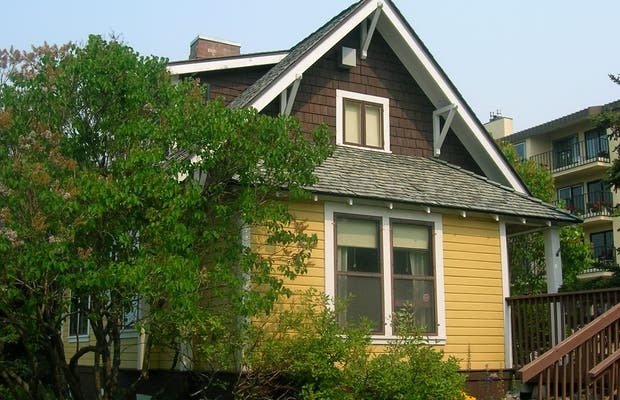 The Oscar Anderson House is one of the truly historic buildings in Anchorage. This building was built in 1915 by a butcher named Oscar Anderson and was the first house of a permanent structure. It has been preserved as a museum and the inside looks the same as it would have in the year1915. For $ 3 you can have a guided tour of the place.